is lost. 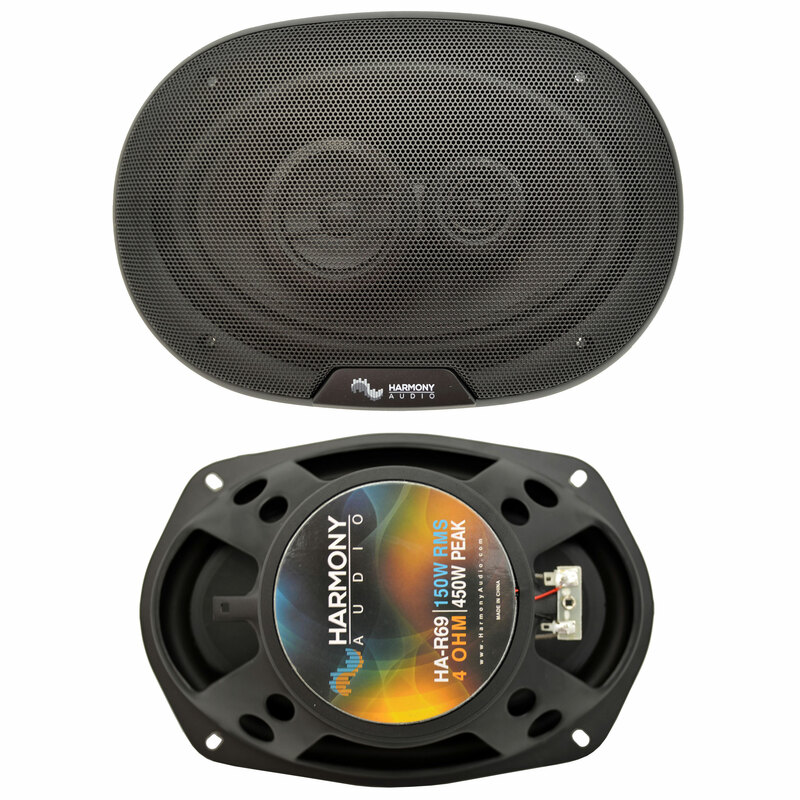 Harmony Audio Rhythm series speakers are designed to directly replace the factory speakers dramatically improving sound quality and reproduce music like the artist intended. The speakers are available in a wide range of sizes and are constructed from high quality materials like polypropylene cones, durable rubber surrounds and 1/2" or larger PEI dome tweeters.